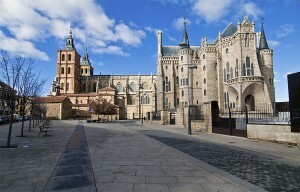 Located in the Plaza Mayor, construction works began in 1683 directed by Francisco de la Lastra to be finished in 1704. 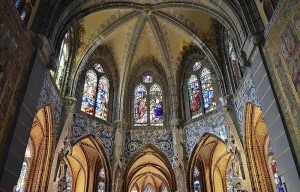 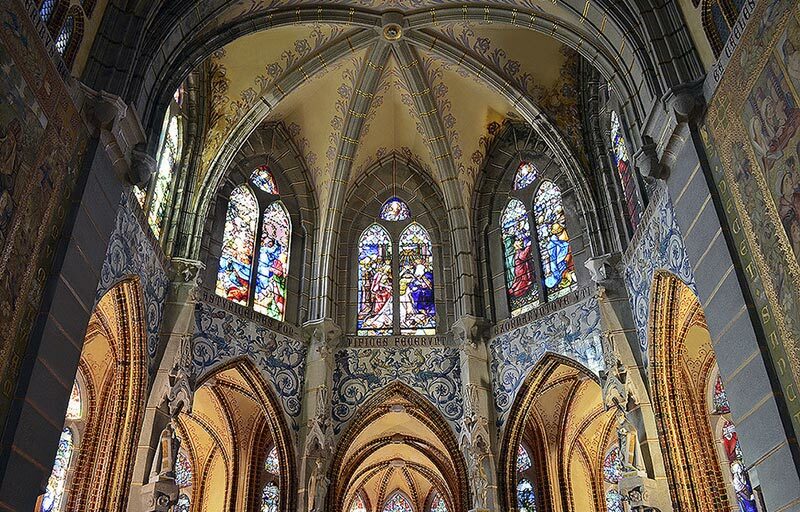 The building was renovated by Andrés Lozano in 1994, preserving the harmonious original façade of the building, typical of the Leonese civil baroque; this façade exhibits a Herrerian typology similar to the cathedral façad, and has two spiers on the towers of clear Flemish influence. 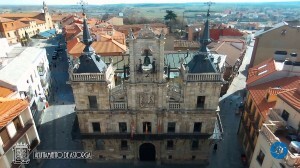 On the façade of the building we find several decorative architectural elements, highlighting in the central top, both the royal coat of arms and the clockwork master watchmaker Bernardo Franco, on the sides of the clock are the maragatos Juan Zancuda and Colasa, since 1748 these automatons figures dressed in the typical regional dress that at each hour sharp move telling time by making the clock bell sound with a mallet. 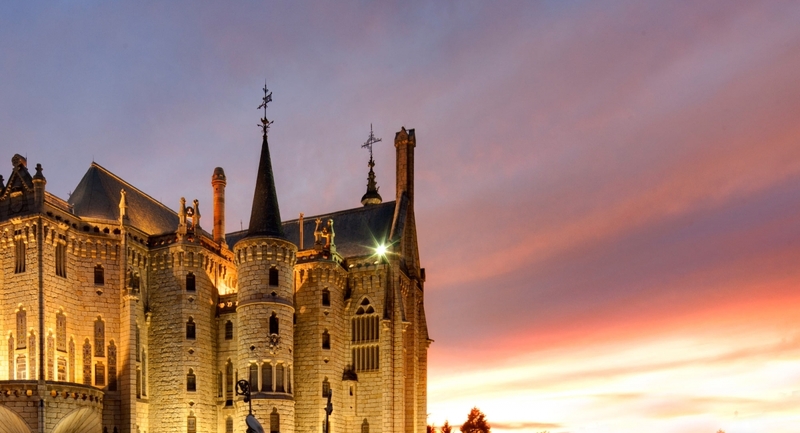 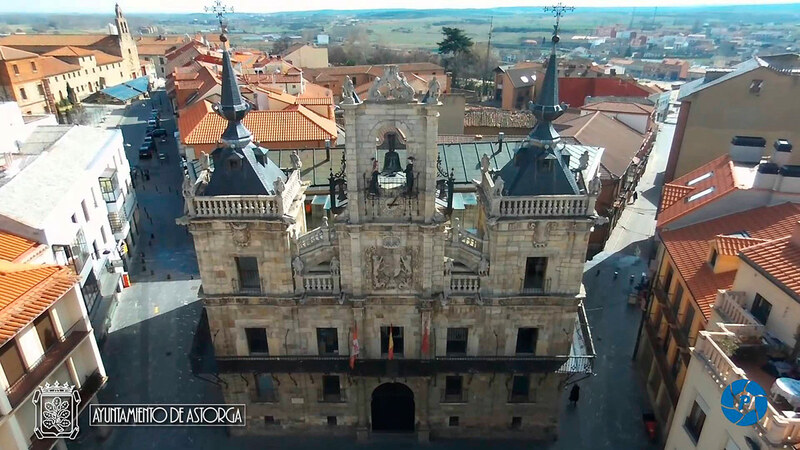 In 1471 the Marquis of Astorga granted a privilege according to which, every Tuesday the market of the city is celebrated in the Plaza Mayor and nearby squares, this centennial market offers the visitor the possibility of buying handicrafts and gastronomic products from the area.